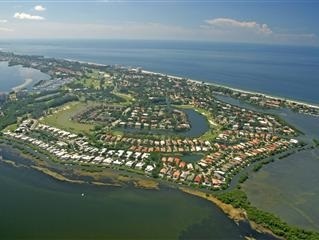 A gated bay side community with 24 hour security and part of The Longboat Key Club Resort. 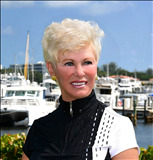 It is a combination of 1281 single family homes and condos plus a luxury yacht marina with 291 boat slips. 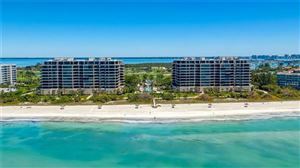 As part of the Longboat Key Club Harbourside you will find 27 holes of championship golf, 20 Har Tru tennis courts, 3 private restaurants, pro shops, driving range, and Yacht Club. Bay Isles home owners all enjoy a membership to the Bay Isles Beach Club, a private facility directly on the Gulf of Mexico.